When you spend your early summer preparing for your little daughter's heart surgery, you block out any dreams or hopes for what the future holds. 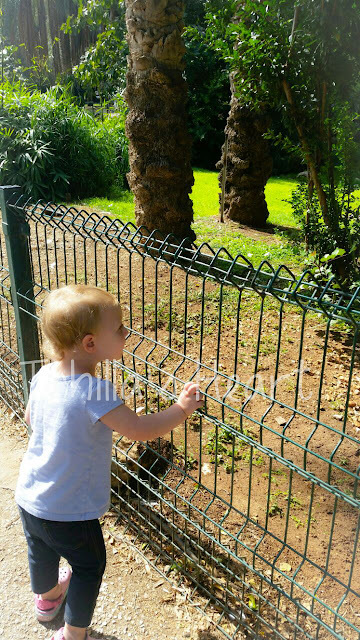 You live life in the present and just cherish the moments that your little one is with you. That is how we have been living since Tehilla was born and with every surgery or catheter, that mindset is reaffirmed. 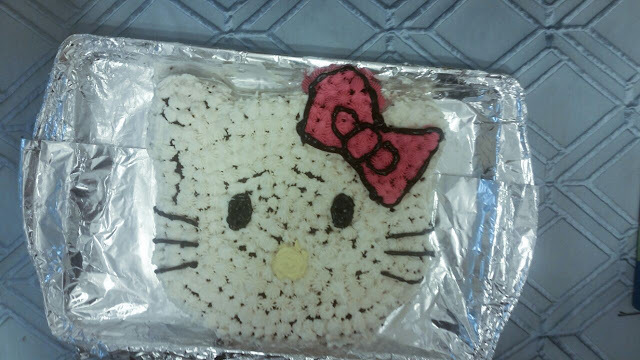 When this holiday season crept around, it felt like a surprise. We have had our minds on so many things concerning Tehilla, that we honestly weren't paying much attention to the calendar. And that made it all the more powerful. This past Rosh Hashana and Yom Kippur, while I prayed, I found time to thank G-d for all the time that He has given us with Tehilla. I treasured having my family all together for these past holidays and found myself thanking G-d repeatedly for the blessings that we have received from Him. The way the calendar fell out this year, made every other day a holiday or Shabbat and while it felt like a cooking and cleaning marathon, it just left us with more opportunity to realize how grateful we are for the simple things: 3 healthy children at home, celebrating with us. 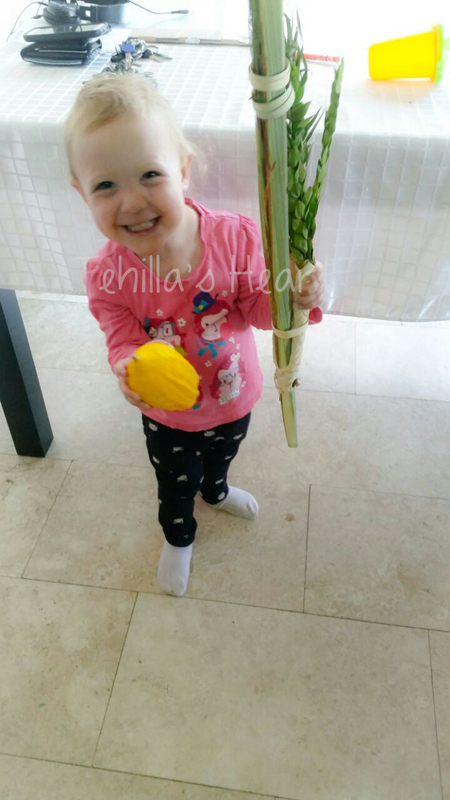 We were beyond blessed to be able to spend so much of Sukkot with so much family. One of my brothers flew in from NY and for Shabbat Sukkot we hosted Ron's entire extended family: 25 people all together! We spent Chol Hamoad at the beach and the zoo and Tehilla enjoyed herself immensely. 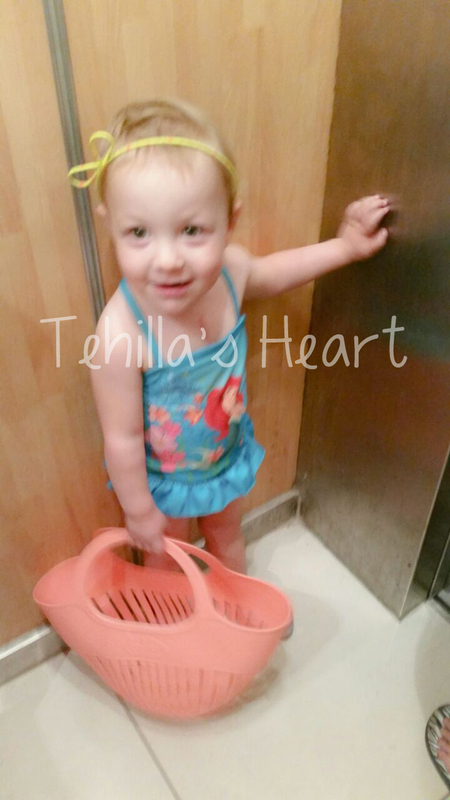 Thursday, we spent relaxing at home and getting ready to celebrate Tehilla's 3rd birthday! 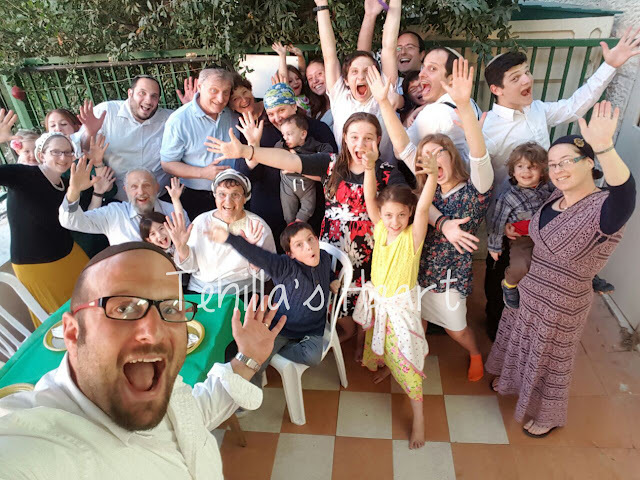 We had the party on Friday and the entire family over on Shabbat. 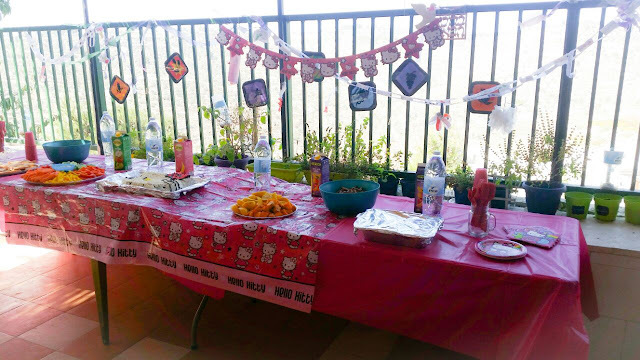 It was a very busy weekend and Tehilla completely enjoyed her Hello Kitty party! 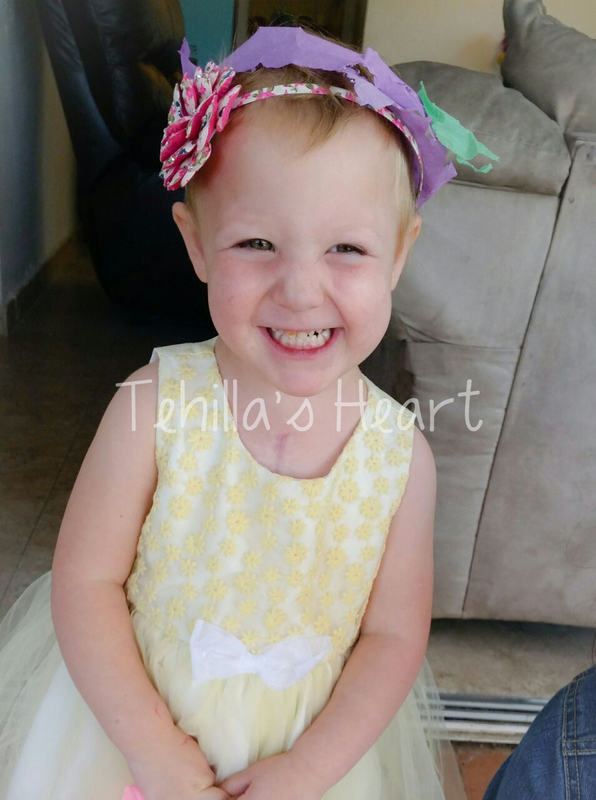 Tomorrow is Tehilla's cardiology appointment with Dr. Golander. We will be receiving the long awaited results from the Holter monitor and find out what our course of action is. 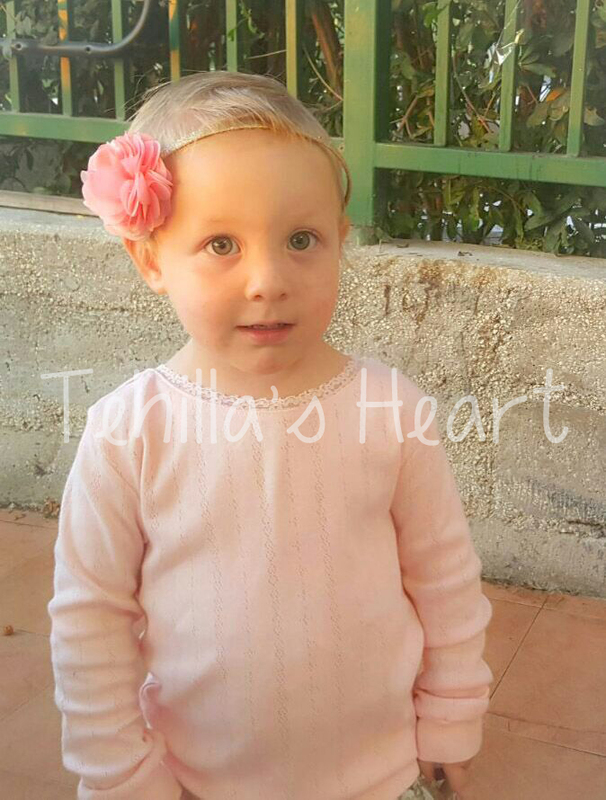 Please pray and have Tehilla in your thoughts. I will keep the blog updated as the day carries on.